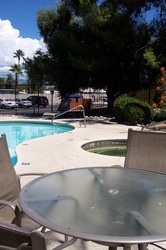 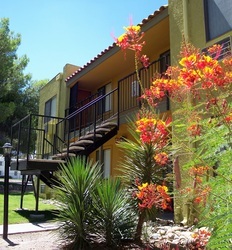 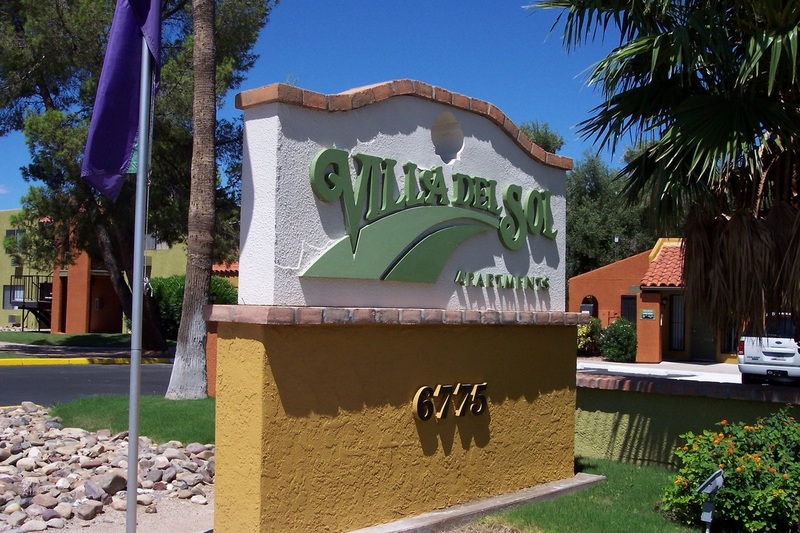 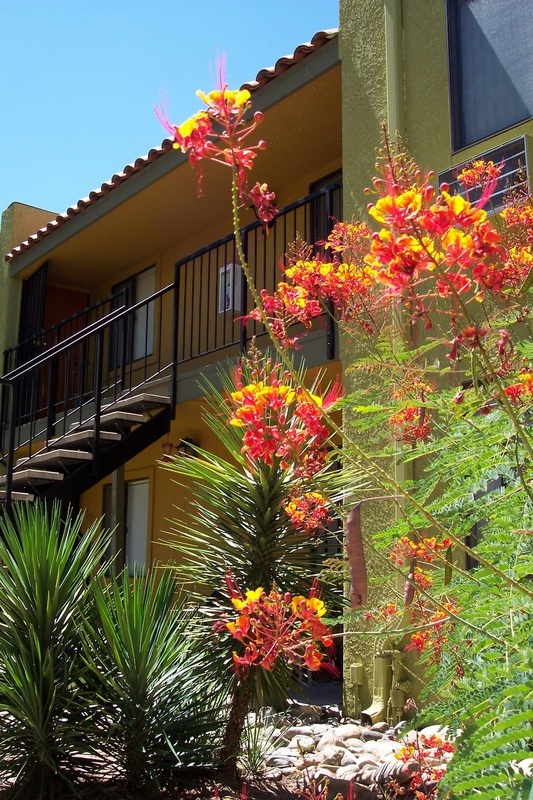 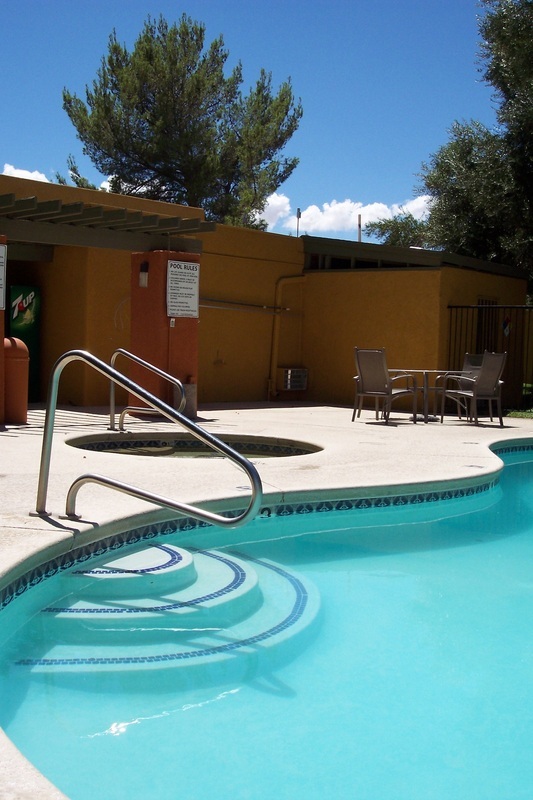 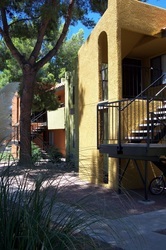 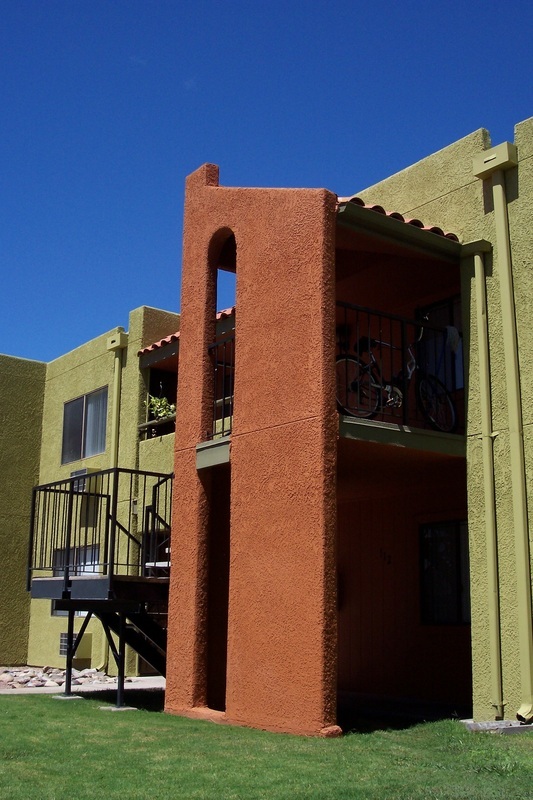 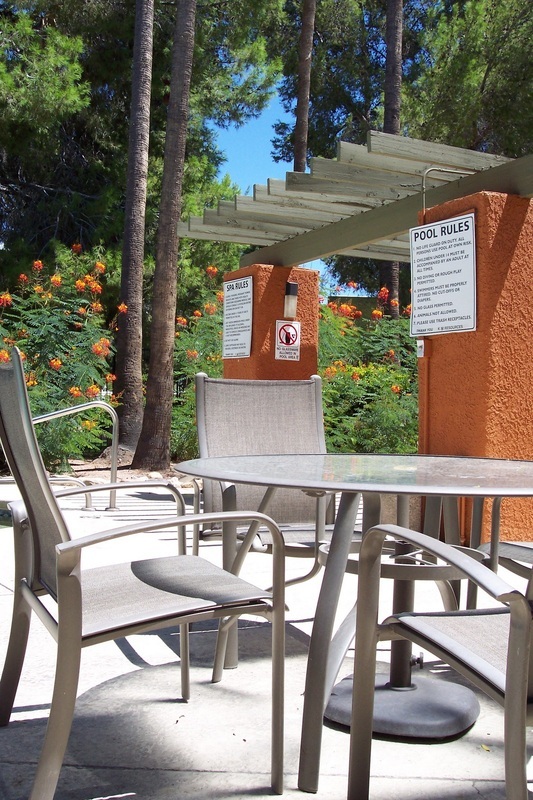 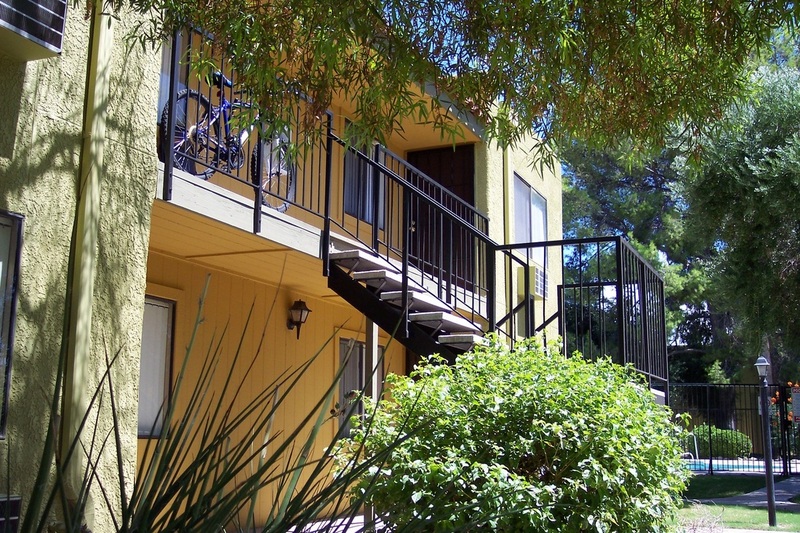 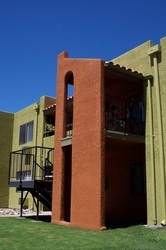 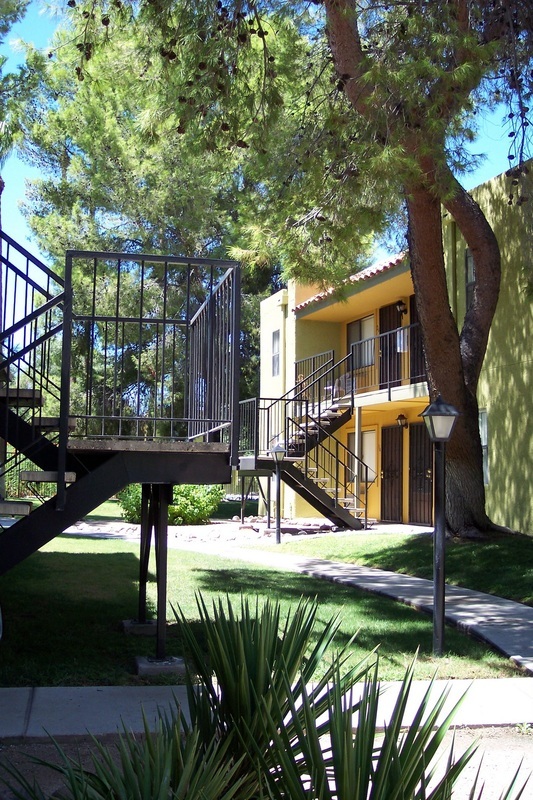 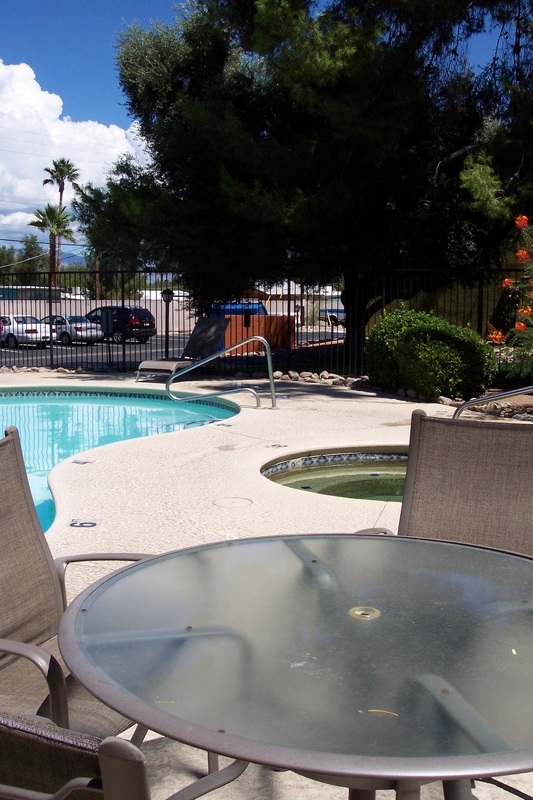 Villa Del Sol Apartments is just minutes from great shopping, dining and local businesses. We are located approximately five minutes from the main gate of Davis Monthan Air Force Base. 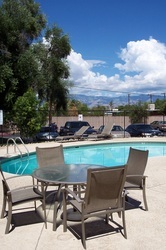 Stop by for your your of our great community today. 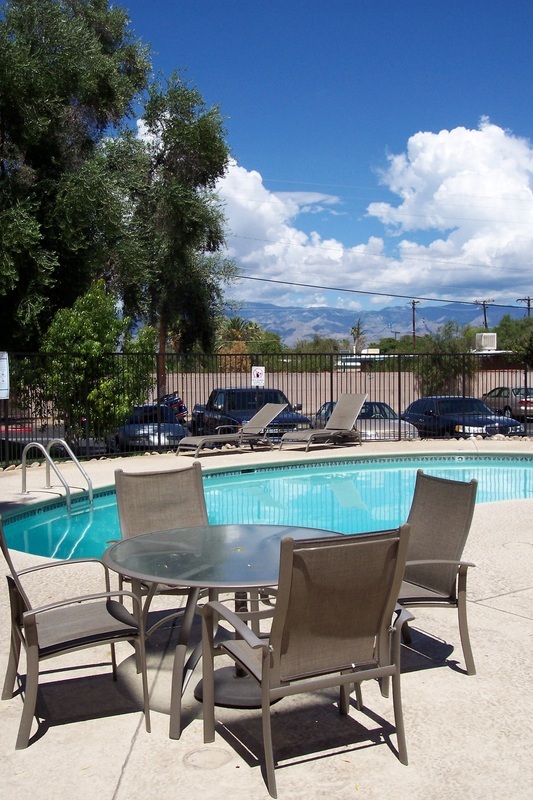 Pet deposit/fee: $300 ($150 Refundable / $150 Non-Refundable). Pet Rent: $15.00 monthly pet rent per pet. 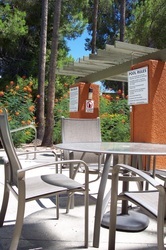 Limit 2 pets, dogs must be under 25 lbs. 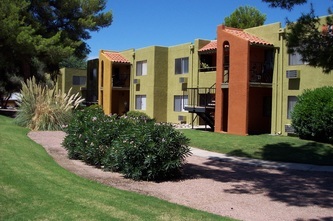 Call us or stop by for a tour today! Villa Del Sol Welcomes You Home!